When we enter into a new year, we make resolutions and look forward to the coming year. We vow to go to dentist more often, see our doctor, maybe get new tires on a vehicle. 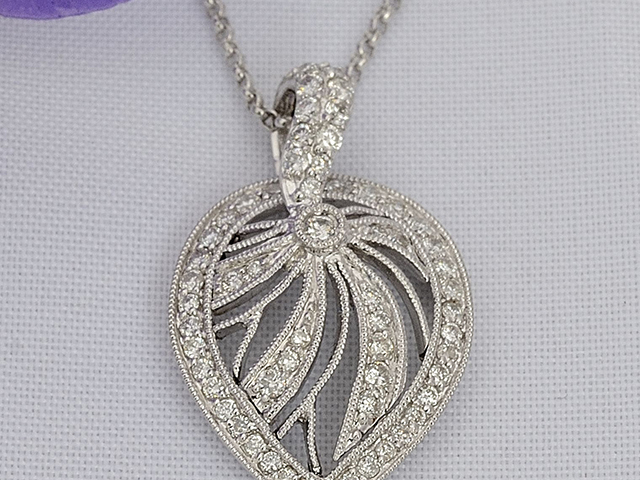 This is also a time to get your jewelry checked and cleaned professionally. 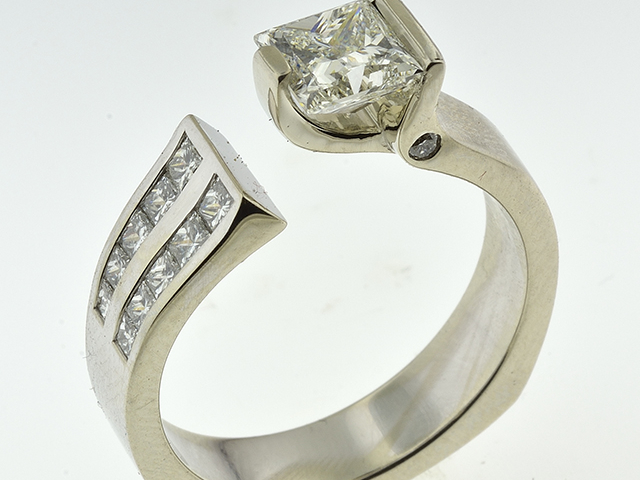 Rings especially will show signs of wear, Prongs holding stones will wear down from daily activities. 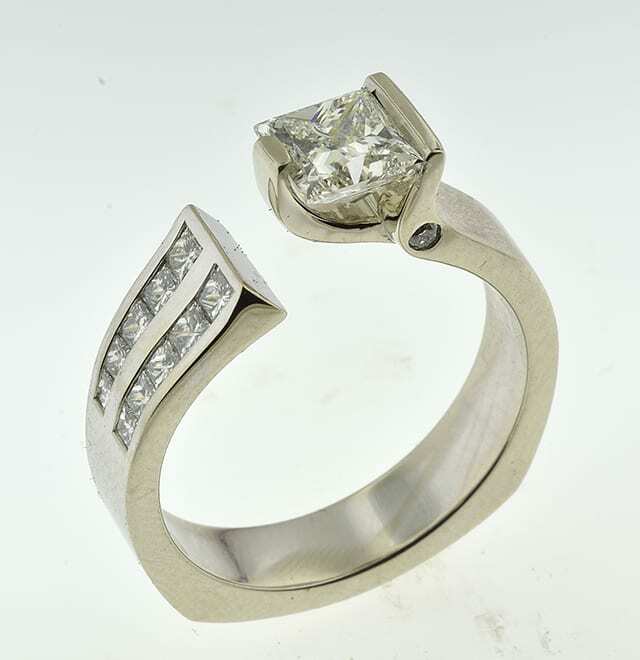 The extent of this wear is user specific, depending under what conditions your ring is worn. The average life span of yellow gold prongs is about three years, white gold prongs about eight years, and platinum prongs, 25-30 years. This is of course taking into account, daily wear, for instance most engagement/wedding rings are worn constantly, even to bed. My father always told his customer’s “You take your shoes and socks off at night, you should also take your jewelry off as well”, I know most people don’t, their jewelry that is. 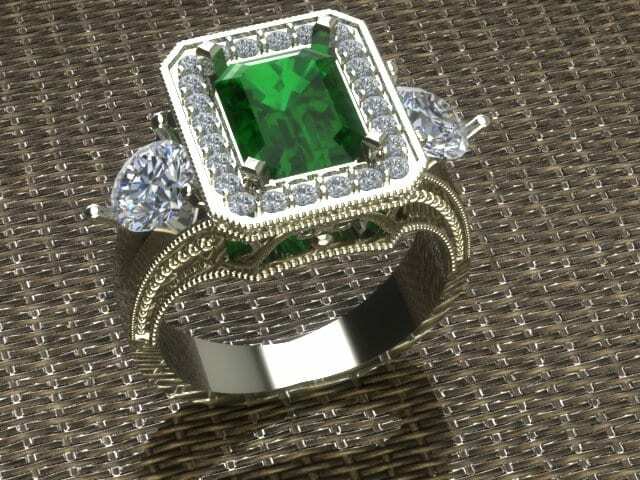 Ring wear will also occur, but not as quickly, to the shanks (that is the major ring portion that wraps around your finger, and especially with unjoined wedding ring sets. Necklaces and bracelets can also exhibit signs of wear, especially link styles. Clasp connections and receiver ends can have “cut wear”, this is from two adjoining rings rubbing against each other. Sometimes chains and bracelets have such severe wear that they need to be replaced rather than repairing all the individual links. 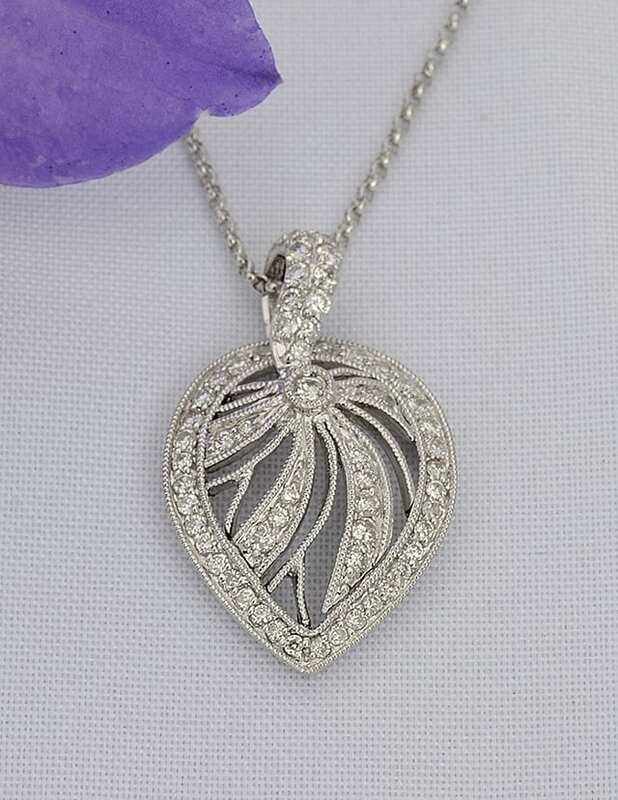 Pendant bails (the portion of a charm that slides on the chain) can also show signs of cut wear, as well as any connector rings. Earrings typically do not wear as fast as necklaces and bracelets, unless, they are a moving dangle style. Screw back posts on earrings can also wear out, the wearer usually realizes this before there is a loss. Jewelry checks and cleaning, at Anspach’s Jewelry, are usually complimentary, whether it was purchased from us or not. 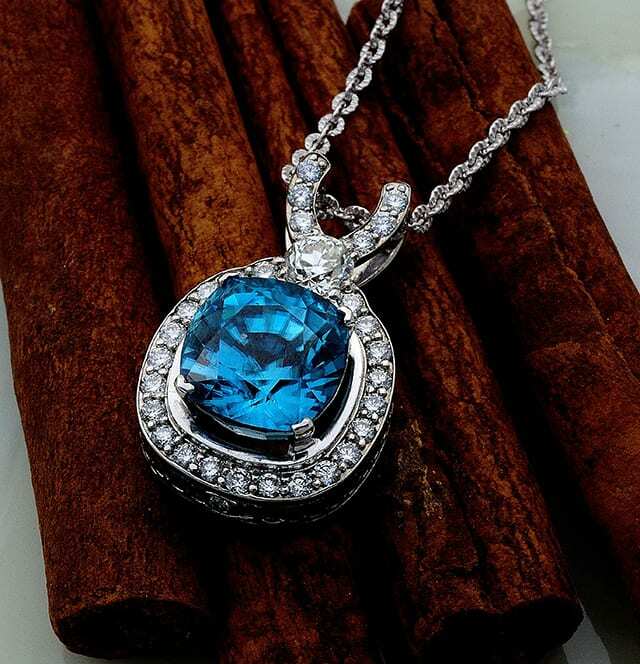 Your jewelry is toothbrush scrubbed in a solution of Mr. Clean, to remove accumulations on stones and recessed areas. Then they are professionally polished to a near new appearance, and placed in an ultrasonic cleaner, tooth brush scrubbed once again, rinsed and finally steam cleaned to help remove accumulations from those hard to reach places. Most of the time, this can be done while the customer is waiting. 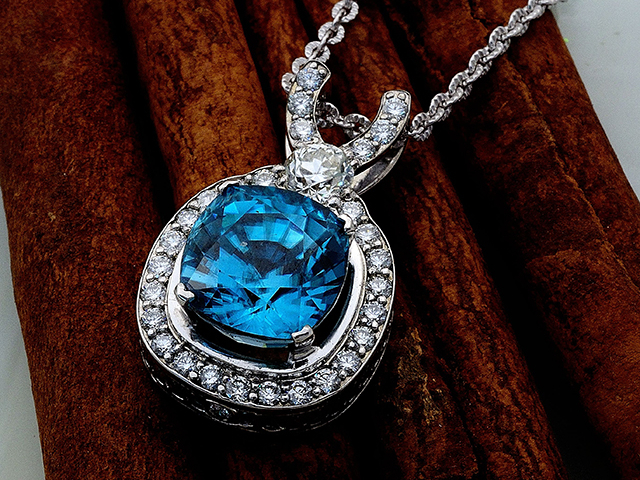 Should your jewelry need some repair work or maintainence, one of our three bench jewelers will gladly restore your jewelry back to a near new condition. 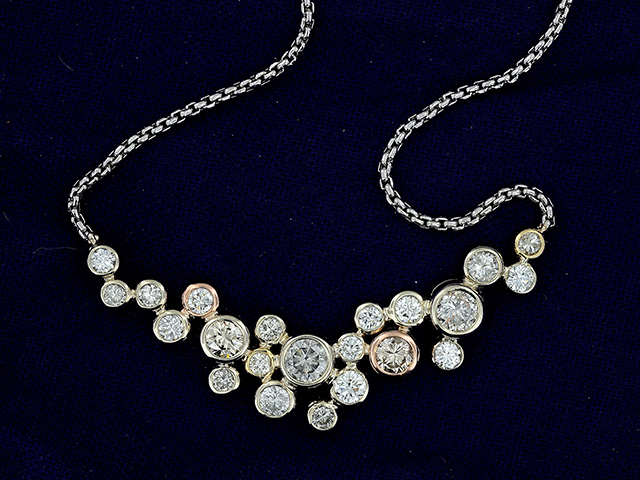 Bottom line, it is always nice to walk back out of our establishment with bright and shiny jewelry.